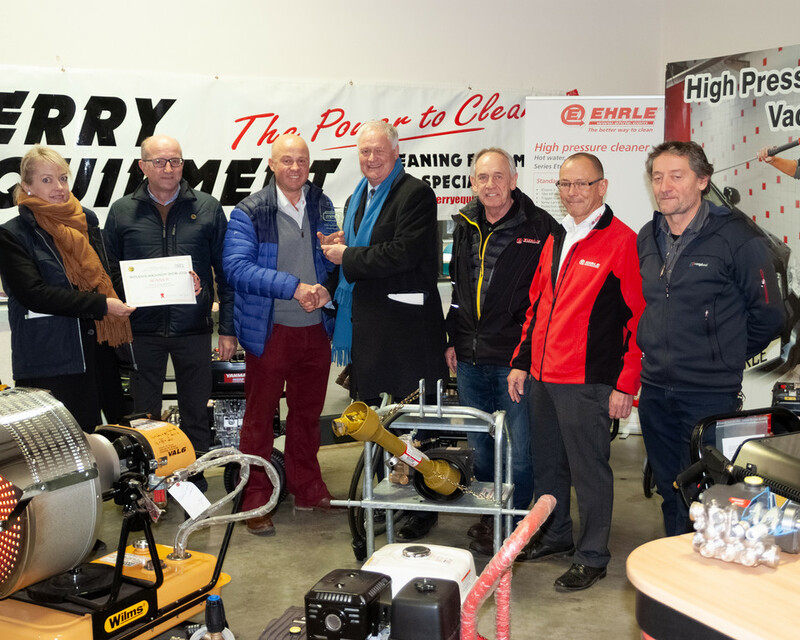 We're pleased to announce we won the Best Allied Trade Stand at the Midlands Machinery Show 2018! Well done to all of the team at Perry Equipment and thank you to our customers for your continued support. The new floor sweeper from Nilfisk-Alto has been designed based on detailed research of users’ wants and needs. The Floortec 760 walk-behind sweeper makes cleaning tasks easy and efficient, cleaning up dry debris, and providing dust free removal. Nilfisk is one of the largest manufacturers of cleaning equipment in the world and are the professional’s choice. They launched the first domestic pressure washer in the UK in 1985. Dust can, and does, get everywhere. And, when you have cleaned large expanses of it off the floor, it just clogs the filter cartridges of your industrial vacuum cleaner, and you end up having to spend ages cleaning that too. Not anymore, with Push&Clean technology.